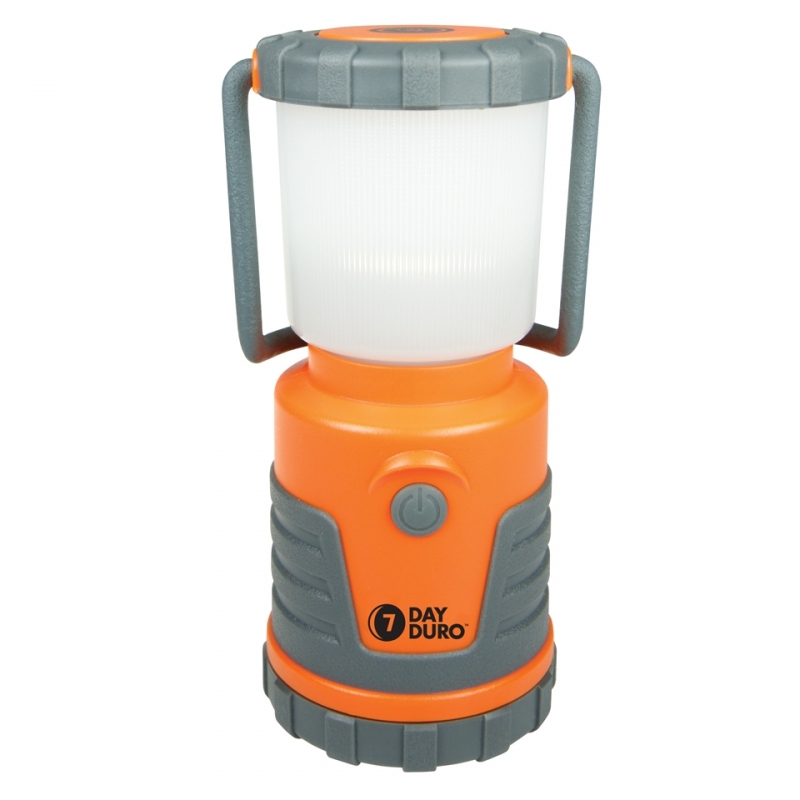 Running for up to 7 days on Low mode, the rugged UST 7-DAY Duro Lantern features an impact and water resistant rubberized plastic housing, an unbreakable lifetime LED, and bright white lighting that’s great for camping, hunting, RVs, and more. 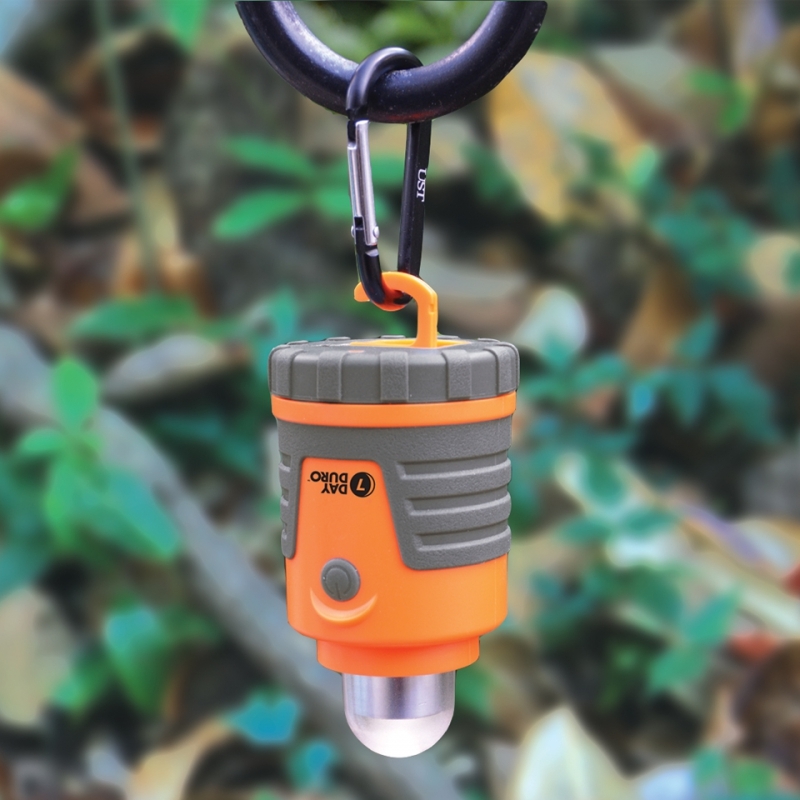 The 7-DAY Duro’s removable globe has an integrated handle, and the lantern base includes a built-in recessed hook for hanging as a downlight. 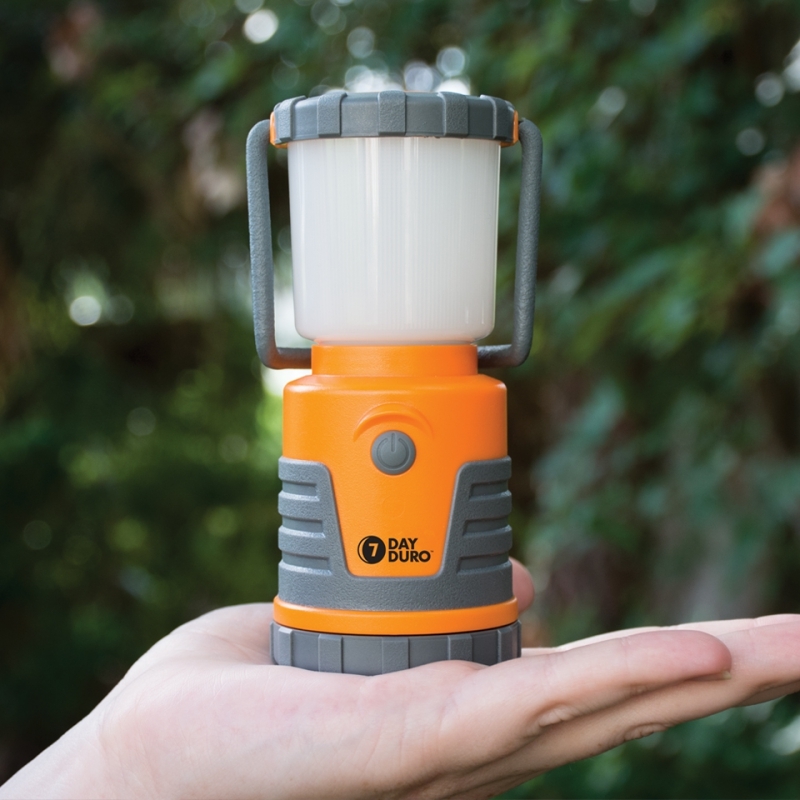 An unbreakable plastic housing and the lantern operates on four AA alkaline batteries (not included). This Product was added to our catalogue on Friday 06 October, 2017.